With over half of the population living in urban areas and the numbers increasing daily, cities are facing unprecedented demographic, environmental, economic, social and spatial challenges. On 31st of October, the international community celebrates World Cities Day, an initiative that seeks to engage and foster dialogue between local, regional and national governments, partners, communities of practice and residents. World Cities Day contributes to the Sustainable Development Goals and it is recognized by the New Urban Agenda as a priority platform for partners. 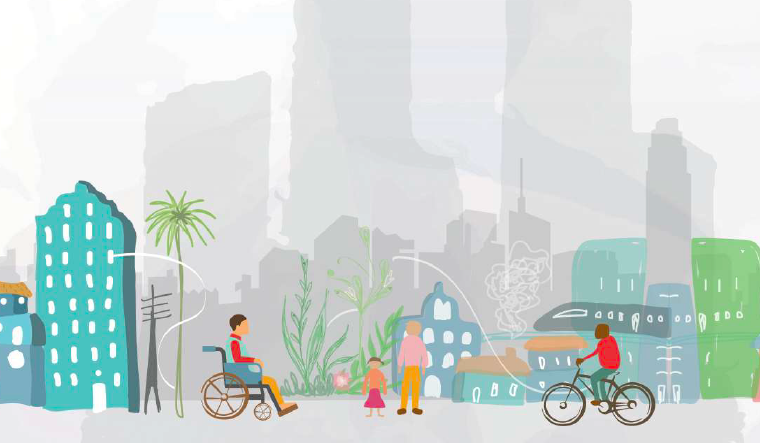 This year’s theme, Building Sustainable and Resilient Cities, is a call to action for all of us to rethink how cities may become better places to protect and enhance people’s lives, leaving no one behind.